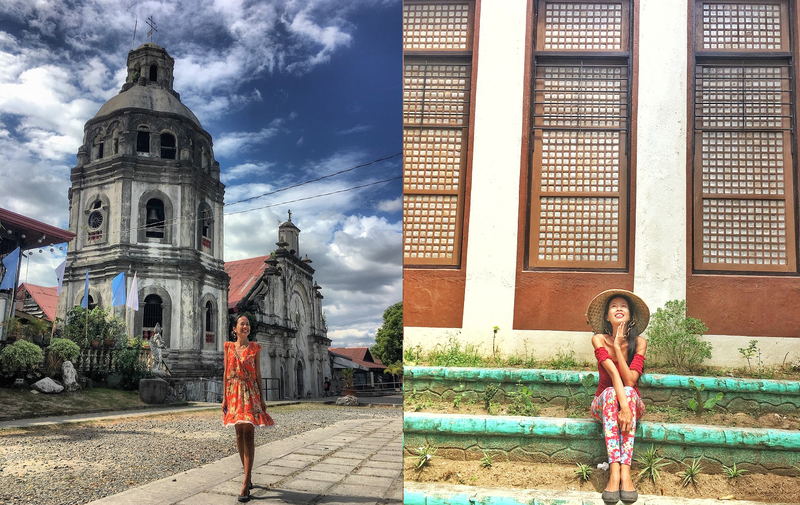 Traveling on a budget is my mantra. I will do everything to spend the least possible way. I chose to bring clothes enough to use the free 7 kg hand-carry baggage, I prefer to stay at hostels and I always skip paying for that meager amount of travel insurance. Two years ago while on a media trip to Indonesia for 15 days, something happened. The tip of my middle finger (yeah I know!) started to itch so bad. Within 24 hours it turned red and the next thing I know is it developed pus already. It's so bad that I cannot even bend my whole middle finger. Until now, I have no idea where I got the infection. We were traveling from different spots: Lombok, Labuan Bajo, Bandung, Jakarta and Bali. We visited wet markets, did island-hopping, hard to reach indigenous communities, ate loads of local food et cetera. I have completely NO CLUE how I got it. Good thing, this trip was all taken care of the tourism office of the host country. I was rushed to the nearest private hospital. The lady doctor suggested removing the pus immediately. This means a minor operation should be done. This is not a life-threatening situation but getting sick or involved in an accident outside our home country is truly a nightmare if we are not prepared. I was thinking what if this is a bigger health issue that I need to pay hundreds of thousands (or millions) in cash? What if I don't have a travel insurance? I have enough money and savings but I don't want my hard-earned cash to let go just like that. Fast forward to today, in every trip I always avail of health insurance for my peace of mind. This is not just for myself but also for my family. I don't want to be a liability to them in any way. Even if it is a local trip, I think this is one of the best things I can do for myself. Of course, this does not mean I will be careless enough to be in situations that I will regret after. I still cross my fingers and pray that I won't use my travel insurance at all! 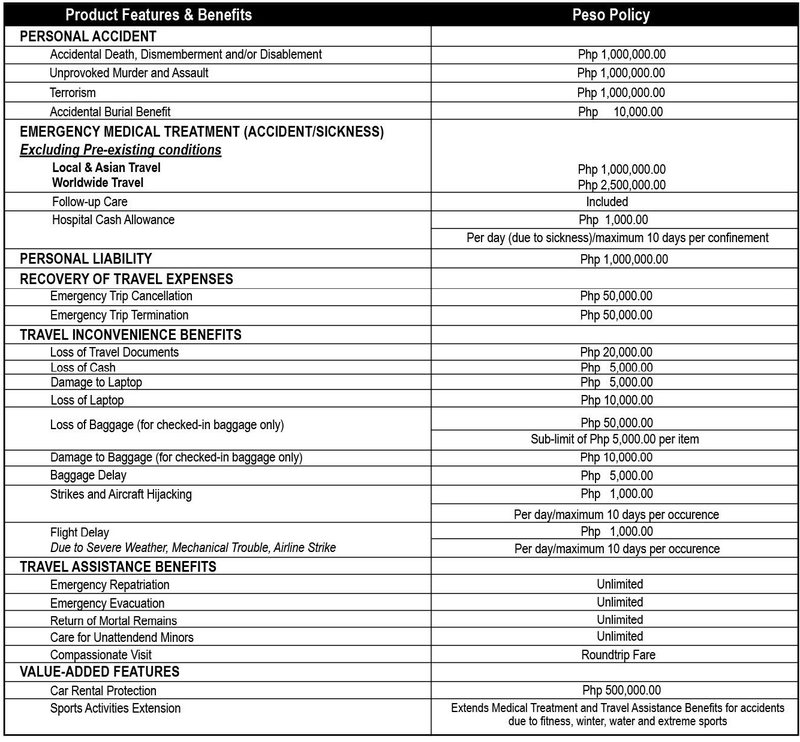 Any recommendation for a travel health insurance in the Philippines? Accidents that lead to dismemberment, or disablement as well as accidental burial benefit. 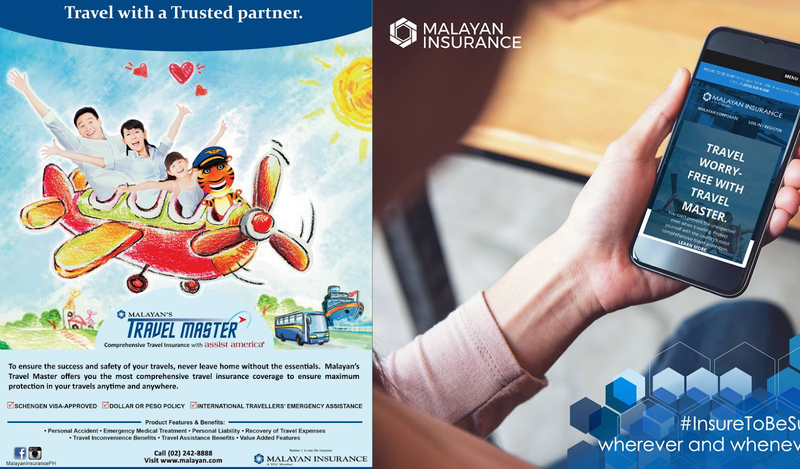 By the way Malayan Insurance Travel Master is not only applicable to trips that involve airplane rides. They also cover trips via trains, ships and cars. The next time you look for a travel health insurance in the Philippines, don't forget Malayan Insurance Travel Master.